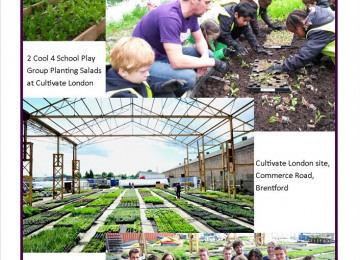 Cultivate London (CL) provides apprenticeships and traineeships for NEET youth aged 16-24 years old, as well as a range of volunteering opportunities and events for other community members. 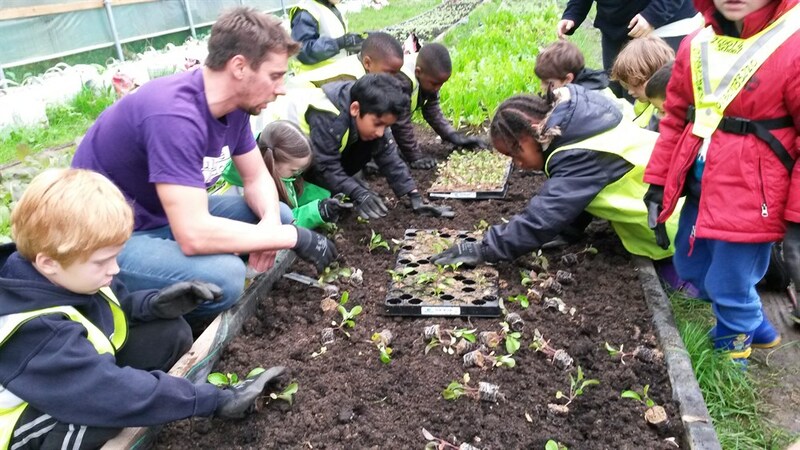 The enterprise element of CL uses the plants seeded and grown by young people to sell locally to cafes, green grocers and box schemes. Revenue generated from sales is used to create further training and apprenticeship opportunities. In 2015 we will open a growing site on the South Acton Estate, on the site known as “The Compound”. We will be leasing the site from Ealing Council at a peppercorn rate until 2017. From here we will grow a wide range of herbs, vegetables and flowers for sale to the community and to businesses across London. 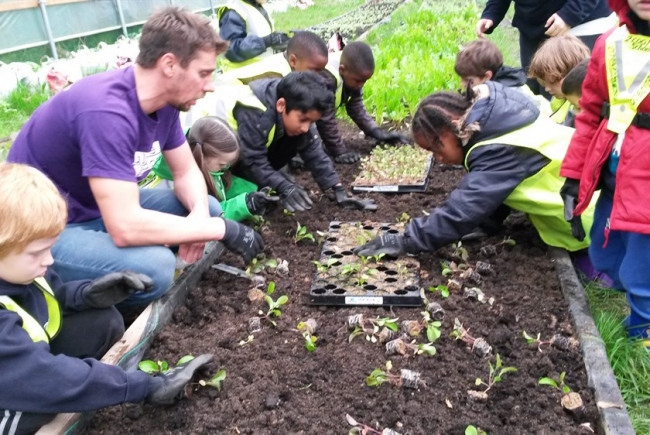 We will base our youth training programme here, and also work to engage residents of South Acton estate and members of the wider community in food growing. The space will be transformed into a vibrant, biodiverse and welcoming space for the community to enjoy. Youth unemployment is a serious issue in our community. CL works with youth who are furthest from the job market to give them the skills they need to gain employment and to support them into the job market. From 2015 we will focus especially on engaging youth from the South Acton Estate. For many of our young people the opportunity to gain work experience & qualifications in a land-based, outdoor setting is not only preferable, but in many cases is the only way that they are able to gain these. We provide a valuable way forward for hard-to-reach youth who may not otherwise benefit from traditional work experience and training programs, all while converting derelict land to good use, providing locally grown produce for sale to the community, and engaging a wide range of individuals in educational activities and community events. The result: a more pleasant environment and a more vibrant community and local economy. 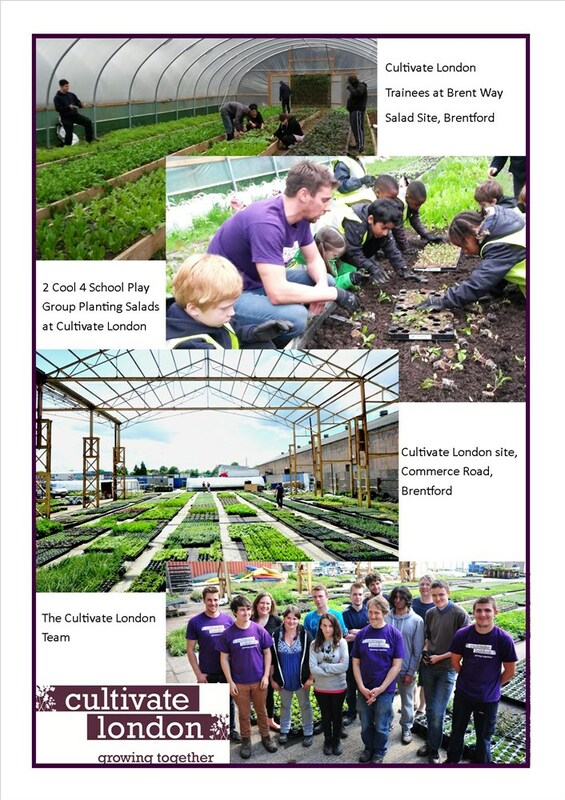 Cultivate London (CL) works to support disadvantaged, unemployed young people, aged 16–25, who are furthest from the labour market and need access to relevant vocational skills, basic functional skills and employability skills to improve their life chances. 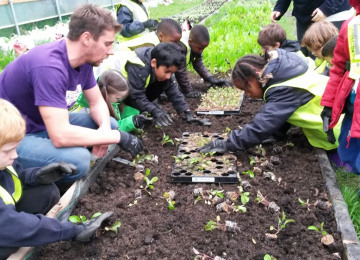 We also work to improve the lives of our community members engaging them to create vibrant, biodiverse hubs of activity where local food is produced and residents can access volunteer and training opportunities. CL operates a number of social enterprises which serve as the vehicle for our youth training and community-based activities, including a community kitchen garden (Salopian Garden), and a landscape gardening enterprise. We are parternering with the Battersea-based London Cooking Project (LCP) (www.londoncookingproject.com), a social enterprise community kitchen that works to provide opportunities to develop and nurture young talent in the culinary field, and runs community based food projects focused on healthy eating and cooking skills. Project Delivery Manager: Cultivate London The Project Delivery Manager takes legal responsibility for receiving and spending the funds raised and ensuring the project is delivered. Contractor: Cultivate London The team responsible for building or installing the project.